Get competitive quotes on outdoor advertising in Iowa City! 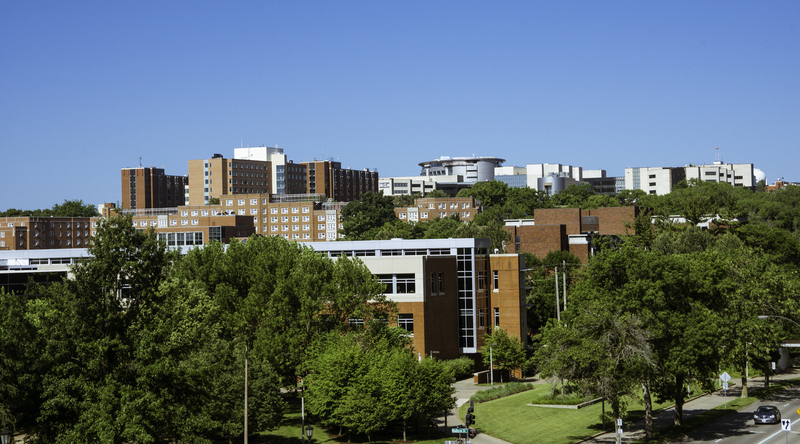 Iowa City is the home of the University of Iowa and is a prime location for outdoor advertising. With a variety of entertainment including performances at Englert Civic Theater and football games at Kinnick Stadium, your outdoor ad is sure to be seen by locals and visitors alike. Advertise a billboard along I-80 and US 218 to reach commuters, and those headed to the historic Amana Colonies. Don’t forget to take advantage of the city’s bus system through bus and transit advertising to make the most of your campaign in Iowa City. Select an ad format below to learn more. Or, check out BillboardsIn’s database of OOH options to get started.